If your ice-maker doesn’t make ice or doesn’t work at all, and you are based in San Diego or San Diego County, call us, SAN DIEGO APPLIANCE REPAIR to get the best professional quality ICE MAKER REPAIR SERVICE in SAN DIEGO or all over San Diego County. San Diego Appliance Repair is a highly experienced repair service company. We specialize in the repair and maintenance of all domestic electrical household appliances. Our technicians are properly trained to fix malfunctions in all types and models of freezers wherever you bought it. Our services include professional ice maker repair on affordable price. 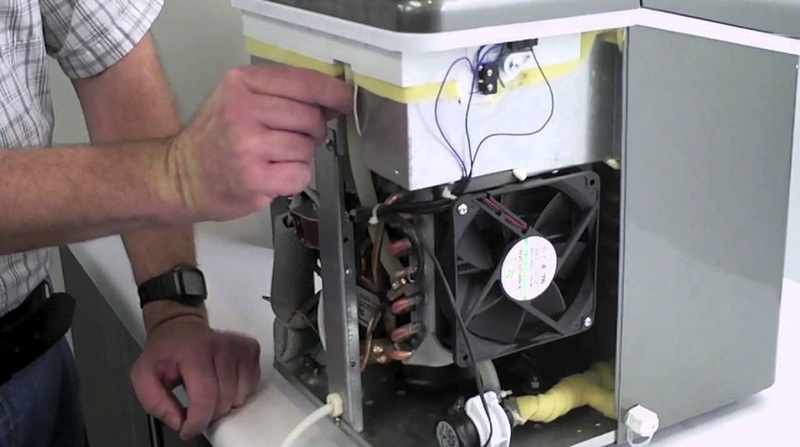 Our ice maker repairs are available for domestic and commercial clients. Whether your freezer is part of your refrigerator, freezer or a separate unit, our ice maker engineers will take care of it and make it work again as soon as possible. We, SAN DIEGO APPLIANCE REPAIR, always do our best to offer helpful advice and assistance throughout the life of your ice maker. Whether you are trying to schedule service with our qualified technician, or order a replacement part, or need troubleshooting advice, our experts are always ready to help. We are available twenty four hours a day, seven days a week. 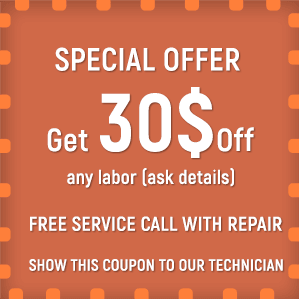 In case of emergency our experienced technicians will be at your place in 15 minutes after your call. You may book your ice maker repair visit online or over the phone to be suitable for your schedule. If you have any problems with your household appliances and need professional ice maker repair service, don’t wait any longer, call us, San Diego Appliance repair, and we will do everything to exceed your expectations and make your life comfortable and enjoyable again.